The Art of Relaxing: This Father’s Day, give dad what he really wants—relaxation. As the days get warmer and stretch into summer, it’s the time of year to let our dads know how much they mean to us. In your family, it might be your father, your father-in-law, a stepdad, or a man that’s been a father figure to you—but don’t let this Father Day or summertime go by without showing him how much you appreciate him. We think rest and relaxation are the perfect gifts. 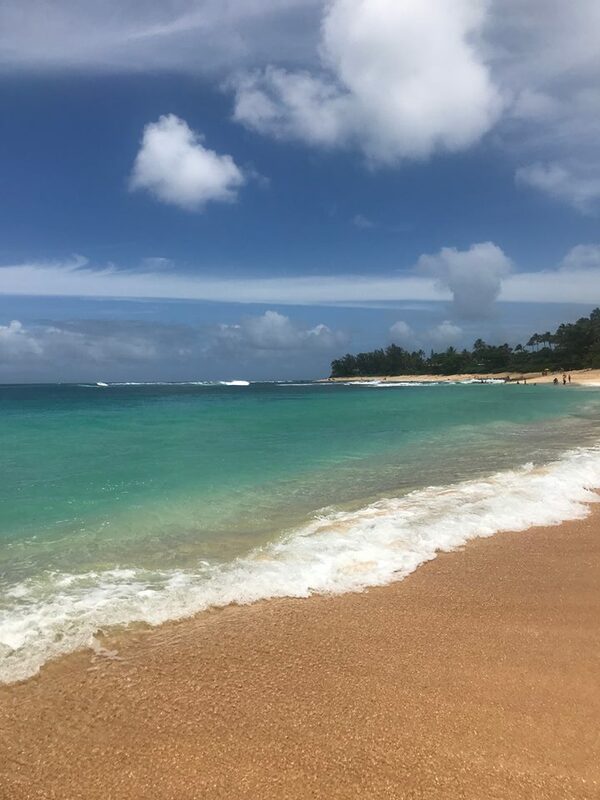 The crystal waters and sandy beaches of Oahu are the perfect reminder that there’s no better present than the gift of relaxation. Photo: Trisha M. Ferguson. Not everyone can manage a dream vacation in Hawaii, but you can channel the vibe to create a relaxing “Stay-cation” feeling at home. Here are some of our favorite furnishings designed to make every day Father’s Day. 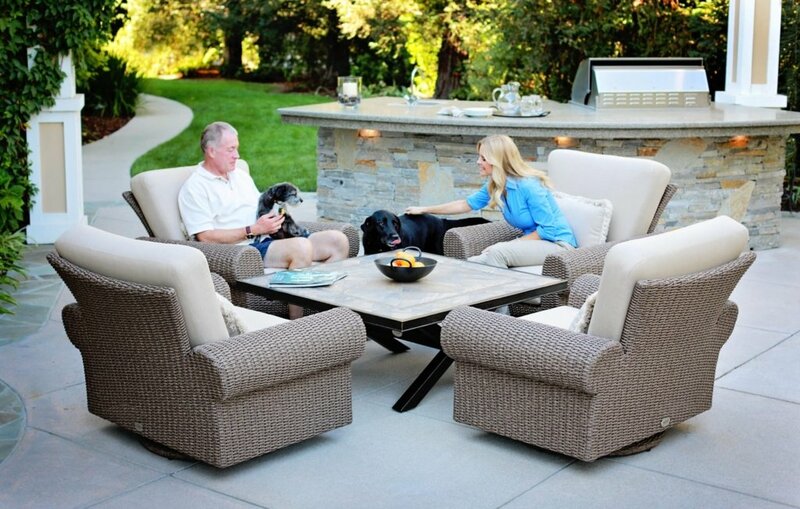 Every father deserves his own chair–and the Brynn Pedestal Recliner is the epitome of comfort. It’s generously scaled, offers 360 degrees of swivel and features endless positions for back and leg support. Photo: Barcalounger. 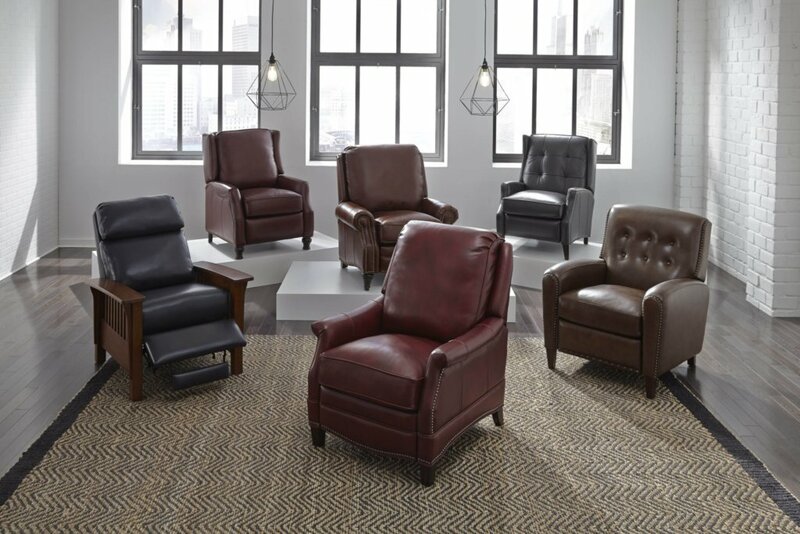 For reclining motion with traditional styling, it’s hard to beat the Jefferson Collection. Distinguished by a sophisticated palette of menswear-inspired fabric and supple top grain leather, it adds character to any space. Barcalounger. If Dad loves contemporary styling and clean lines, he’ll be drawn to the beauty and functionality of Nico and Rico. These dual power swivel glider recliners area as comfortable as they are stylish. 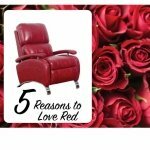 If the man on your shopping list is young at heart, he might enjoy the modern Orion Swivel Glider Recliner featuring a power headrest. The beauty of today’s recliners is that they no longer have the over-stuffed, outdated look of 1970s sitcoms. 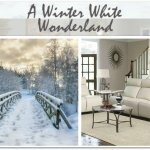 Instead, there’s a wide array of silhouettes from which to choose, multiple options and configurations, and a nearly endless selection of fabric and leather choices. This Father’s Day, help the dad in your life relax and enjoy some time well spent with family. We know he’ll agree. It’s a much better gift than a tie!